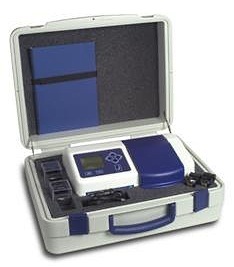 The Series 62 fluorimeters consists of three models to cover a wide range of applications and fluorescence measurements. The 6280 fluorimeter model is ideal for the most sensitive determinations with emission wavelengths up to 650 nm. When higher emission wavelengths are required the 6285 fluorimeter with its red-enhanced detector and wavelengths up to 850 nm is the unit of choice. For less sensitive applications and a broader wavelength range up to 1100 nm the lower cost 6270 fluorimeter unit is more suitable. With press-to-read operation and Total Energy Transfer (TET) technology the output of the high-energy xenon lamp is maximized and its expected life extended so that it should never need replacing within the normal lifetime of the unit. 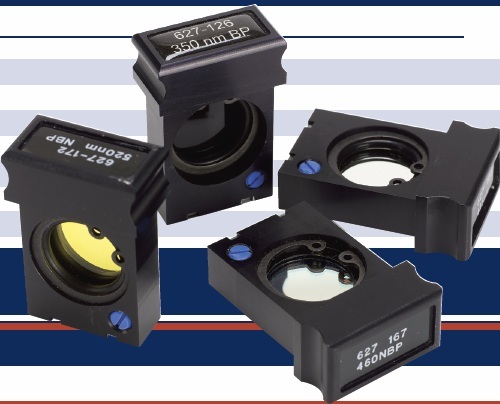 The high quality optics are complemented by the Intelligent Filter Modules (IFM) that are identified by the unit, generating error messages should the wrong filters be fitted or their positions be incorrect. Each Series 62 fluorimeter model offers intuitive operation with a user interface based on logical menus that can be navigated from the simple keypad. Up to 20 methods can be created without restriction and saved for future use. The permanent time and date tag on every stored reading supports Good Laboratory Practice, while calibration reminders and operator identity can also be entered to support conformance and traceability of results. All fluorimeter models are powered from an external, universal mains adapter suitable for use from 90V to 230V, while the 12V DC input enables use in vehicles or from suitable battery packs.